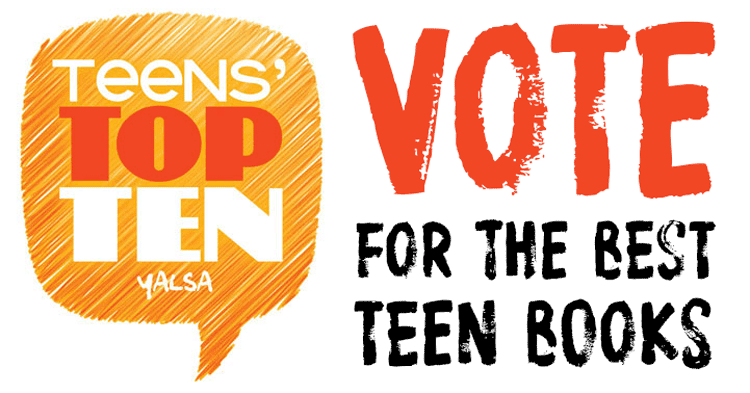 Teens' Top Ten is a "teen choice" list, where teens nominate and choose their favorite books of the previous year! 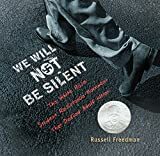 Voting is open from August 15 to through Teen Read Week, which is October 8-14, 2017! The Top Ten titles will be announced the week of October 18, 2017, so check back to see the winners! The book 13 Reasons Why is an incredible teenager book. Very powerful, and meaningful. The books are chosen from among the ones published that year. You can't just vote for some random book that was written a decade ago. Did anybody even read how this is done? It's right at the top of the page. Duh. I wish Lord of the Rings, The Hobbit or any of Tolkien's other works were here. I'm in 10th grade and I'm reading the Silmarillion and I really like it. I haven't read any of these yet and I just wish there were more classic books here. Hi guys, it eric to these boks all suk as. I would personally recommend the harryp ortman seires. een thoiugh it is vary old it sitll hod up to tod'ays books; it is uber good. I've never read any of these!